We are a specialty auto body shop focusing 100% on Auto Hail Repair. 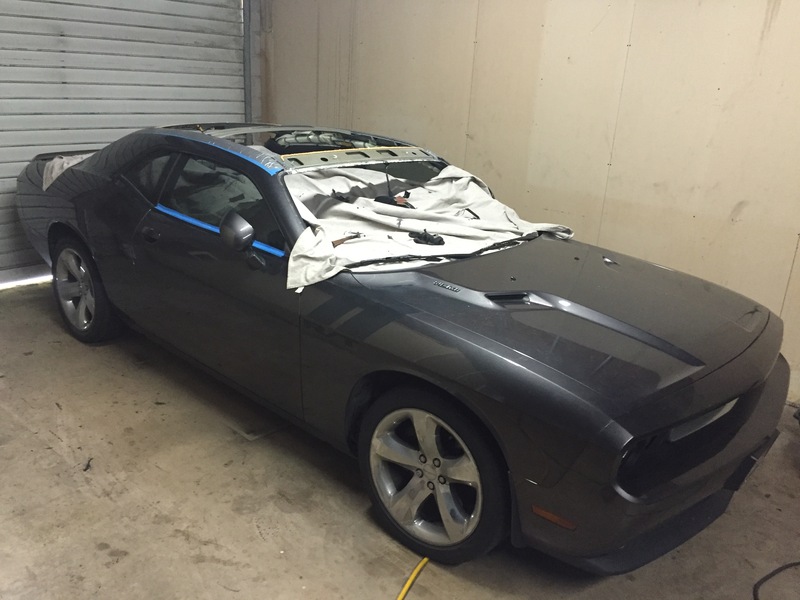 We only accept insurance claims that are related to hail storms in for repair at our facility. Top Notch Image is a 100% Comprehensive Auto Hail Damage Repair Company which means we can offer more than just Paintless Dent Repair to repair hail damaged vehicles. Many vehicles that are damaged by a catastrophic hail storms are not able to be repaired 100% by Paintless Dent Repair. 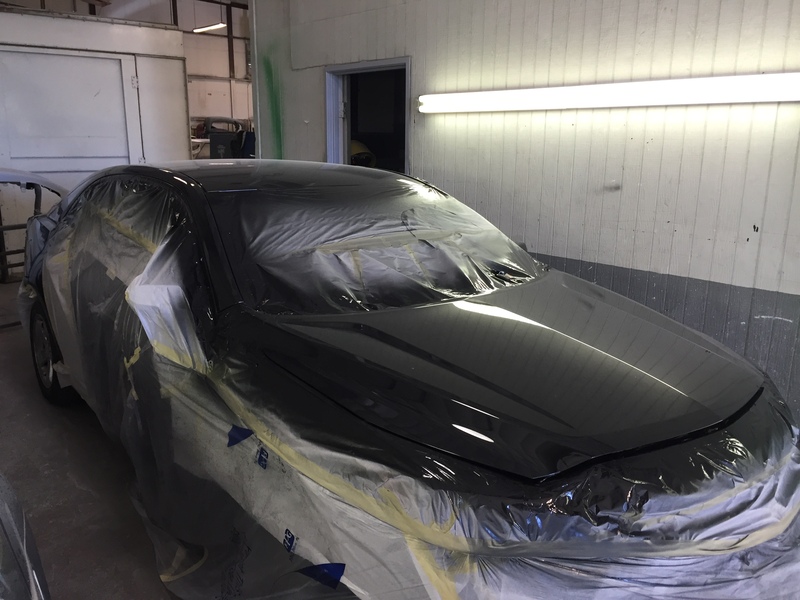 If your vehicle has broken glass, damaged moldings, cracked paint, needs replacement panels and paint work or has damage that needs to be repaired by traditional paint and body repair methods, we are the one stop shop for all those needs and more. We are experts in Auto Hail Repair and can handle all hail damage claims no matter how minor or severe the damage. We have in-house capabilities to repair the hail damage from many angles but choose Paintless Dent Repair 1st and replace and paint 2nd. If we are replacing panels or painting on our customers vehicles, there is truly no other option for a quality repair. Our PDR technicians are pros at saving panels and avoiding paint work on most hail damaged vehicles.